Jason Allen Carr graduated from the Shanti Yoga School earning his 200 RYT. 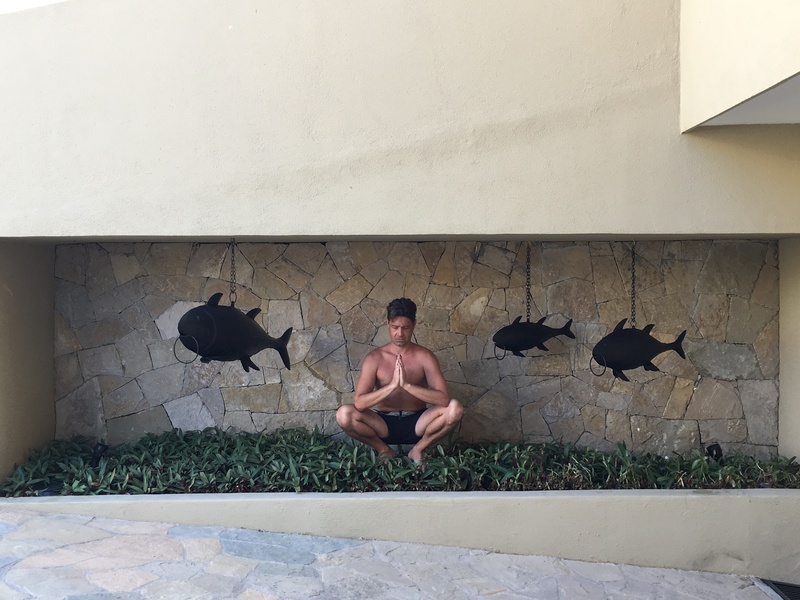 Jason guides his classes using pop culture references and intermixes earth elements to teach his students how to balance the mind, body, and soul – becoming more in tune with our planet. Jason also allows enough time in his classes to visualize and open the seven main chakra centers during meditation to ground the body and open the heart in order to open the body to the infinite possibilities and magic yoga has to offer. After graduation, he started his own yoga business called YogaPop.